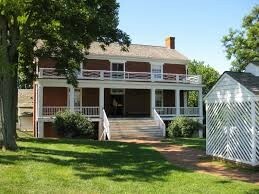 On April 9, 1865, Lee and his troops surrendered to Grant in a small Virginia village called Appomattox Court House. 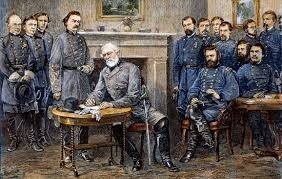 The Confederate soldiers had to lay down their arms, but then were free to go home. Grant ordered three days worth of food to be sent to Lee and his hungry troops.